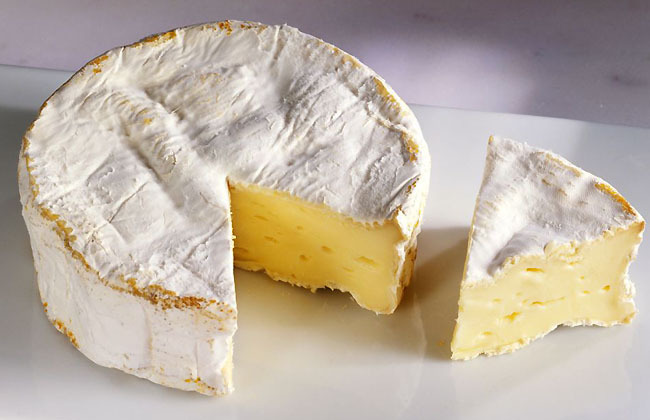 Unpasteurized or brie cheese is an extremely unhealthy option for pregnant women as it carries a much greater risk of potential viruses. For those who are not aware of it, the process of pasteurization is commonly used by manufacturers to use heat as a tool to eliminate all pathogens found in food items. Nearly all the famous cheese varieties and brands available in grocery stores across the USA undergo pasteurization before being packaged and available in the market. However, there are several soft cheese and delicious varieties that do not undergo pasteurization. You see, these cheeses are carrying a much greater risk of listeria, which can cause damage to the health of the mother and the baby. Therefore, be sure to carefully read out all the ingredients and other information listed on the label and be sure to check whether it is pasteurized or not before you add it to your cart. 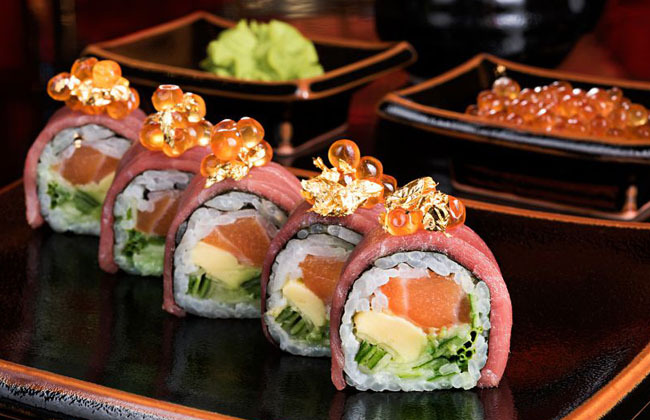 Do not even think about devouring your favourite meal of salmon sushi rolls for all kinds of raw and undercooked meat or seafood items, such as sushi, medium-rare steaks and fish varieties, carry an alarmingly high risk of exposing you and the baby to salmonella poisoning. Research reveals that each year, salmonella poisoning leads to over 1.2 million ailments, 23,000 instances of hospitalisation and over 450 deaths in the USA alone. Salmonella poisoning emerges with awful stomach cramps, fever, and diarrhea. Women who are pregnant tend to be a greater risk of suffering adverse reactions towards salmonella infections, and this harmful bacteria can causes serious damage to the baby. Since salmonella leads to awful episodes of diarrhea, it causes the body to become excessively dehydrated, which can often force the uterus to contract abnormally and prematurely. You simply must avoid taking a risk with raw and undercooked meat or seafood items.